Government figures show there has been a downward trend in the number of police officers since 2010. This is backed up by the Green Flag research. 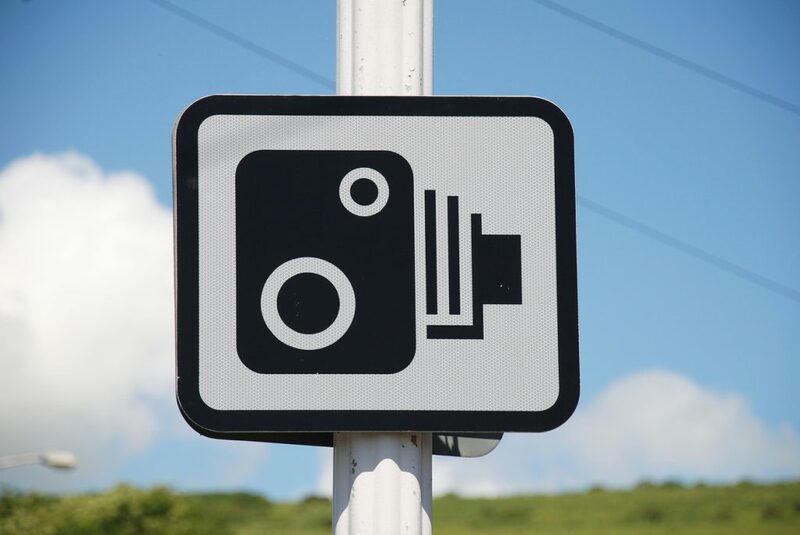 This revealed that 41 per cent of people admit to being caught speeding. Of those, 39 per cent were caught by a fixed speed camera, 36 per cent by mobile speed camera and a mere nine per cent by an officer in a car. Of the numbers caught speeding, 1.9 per cent were stopped doing more than 101mph. Relate that to Britain’s 45.5 million drivers and it means 864,500 have been stopped doing three figures. More than 6m or 13.2 per cent were stopped at more than 70mph. Speed limits were also something that Brits have a strong opinion about. Three quarters of drivers think Britain’s motorway speed limit should be raised to 80mph. The 20mph zones in towns get a mixed reception with less than half (45 per cent) thinking they’re a good idea. Four out of 10 think the UK’s speed limits are in need of review. Although fines for driving while using a hand-held mobile phone were toughened up in February 2017, drivers clearly don’t think they went far enough. The number of points was doubled from three to six and the fine increased from £100 to £200. However, Green Flag found that eight out of 10 drivers thought penalties should be tougher. Drivers also think there should be penalties for smoking and eating at the wheel. It is currently illegal to smoke in a car with anyone under 18. But it’s still legal to smoke in a car with only adults present. It’s not against the law to eat at the wheel either. But if a police officer sees you driving dangerously while smoking or eating, you could be prosecuted for careless driving. Speed limits need to be consistent and sensible then most of us would abide by them. At present they are just ridiculous and as I’ve said before, mobile units are always situated in an area where the low speed limit is not reasonable i.e. several hundred metres beyond a built up area. This just infuriates me and is where so many of us have been ‘caught’ doing a few mph over the limit (my speeding fines were going at 34 and 36 mph in these edge of limit areas or in a village where half was 40 and half 30 mph). Get the limits set to appropriate levels and we would not have a problem keeping to them. One of your contributors suggested that 30 mph limits were reduced to 25 mph but with a 20% allowance. Let’s do the same on motorways and across all roads (set the limit a little lower but with a bigger excess) and thus save a fortune on the silly repeater signs.